a sum computed @ 60% of the undisclosed income of the specified previous year, if it is not covered under the provisions of clause (a). The Assessing Officer may, notwithstanding anything contained in this Act other than the provisions of section 271AAB, direct that, in a case where the income determined includes any income referred to in section 68, section 69, section 69A, section 69B, section 69C or section 69D for any previous year, the assessee shall pay by way of penalty, in addition to tax payable under section 115BBE, a sum computed at the rate of 10% of the tax payable under section 115BBE(1)(i). 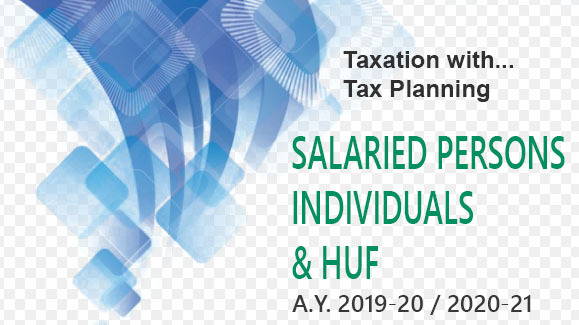 However, no penalty shall be levied in respect of income referred to in section 68, section 69, section 69A, section 69B, section 69C or section 69D to the extent such income has been included by the assessee in the return of incomefurnished under section 139 and the tax in accordance with the provisions of section 115BBE(1)(i) has been paid on or before the end of the relevant previous year. 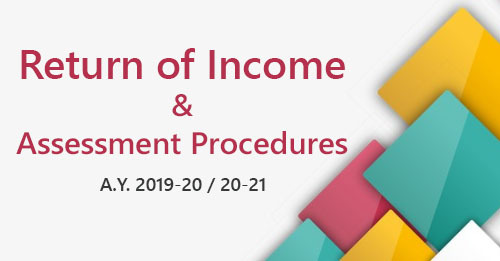 No penalty under the provisions of section 270A shall be imposed upon the assessee in respect of the income referred to in section 271AAC(1). The provisions of sections 274 and 275 shall, as far as may be, apply in relation to the penalty referred to in this section. furnishes incorrect information in the statement which is required to be delivered or cause to be delivered under section 200(3) or the proviso to section 206C(3). 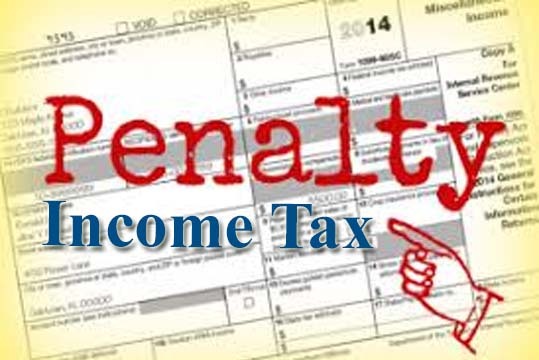 The penalty referred to in sub-section (1) shall be a sum which shall not be less than Rs. 10,000 but which may extend to Rs.1,00,000. 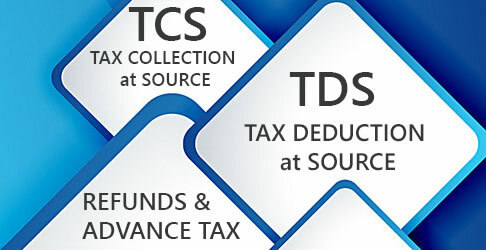 Notwithstanding anything contained in the foregoing provisions of this section, no penalty shall be levied for the failure to file TDS/TCS statement within the time prescribed, if the person proves that after paying tax deducted or collected along with the fee and interest, if any, to the credit of the Central Government, he had delivered or caused to be delivered the statement referred to in section 200(3) or the proviso to section 206C(3) before the expiry of a period of one year from the time prescribed for delivering or causing to be delivered such statement. The provisions of this section shall apply to a statement referred to in section 200(3) or the proviso to section 206C(3) which is to be delivered or caused to be delivered for tax deducted at source or tax collected at source, as the case may be, on or after 1.7.2012. However, no penalty shall be imposable if such person proves that there were good and sufficient reasons for the contravention. Any penalty imposable under section 271DA shall be imposed by the Joint Commissioner. — a 'registered valuer' means a person defined in section 2(oaa) of the Wealth-tax Act, 1957.
has furnished incorrect information in any report or certificate furnished under any provision of this Act or the rules made thereunder, the Assessing Officer or the Commissioner (Appeals) may direct that such accountant or merchant banker or registered valuer, as the case may be, shall pay, by way of penalty, a sum of `10,000 for each such report or certificate.